Guns with short barrels and small magazines, subcompacts are meant for those who favor carry-ability over firepower and range. The Glock 26, referred to by the company itself as the “Baby Glock,” is a compact weapon that can carry as much ammunition as full-sized nine-millimeter handguns. One of the most competitive markets in the world of handguns is the subcompact market. The Glock 26 was released in 1994 and was designed from the outset for the fields of home defense, law enforcement and concealed-carry weapons. The subcompact Glock 26 followed up on the compact Glock 19, which, in turn, was a smaller version of the original Glock 17. With each iteration, Glock simultaneously improved the overall design and made it smaller and more useful to concealed carriers and those who needed a discrete handgun. 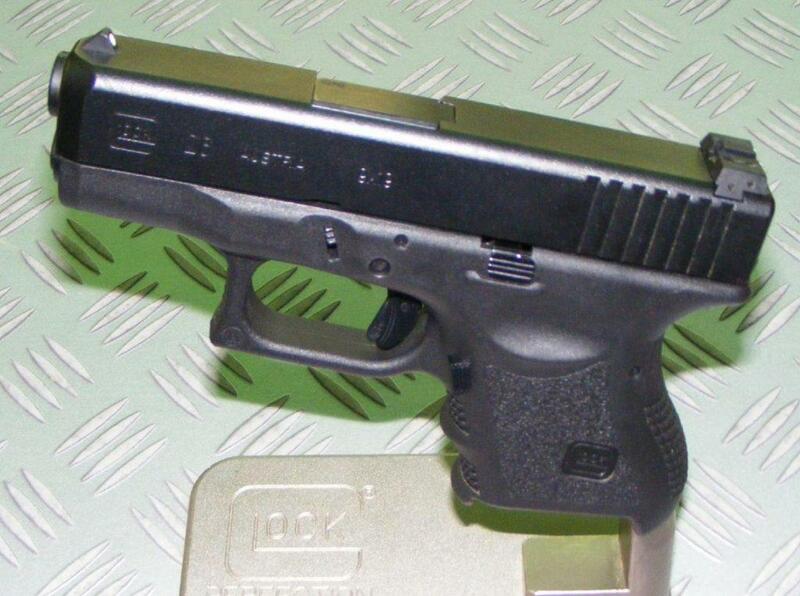 A comparison between the Glock 17 and Glock 26 is illustrative. Both are nine millimeter Luger handguns, and they both use the same striker-fired operating system, known as “Safe Action.” The company designed the gun’s three internal safeties so that the gun owner must disengage them in order to fire the weapon. Both have the same 5.5-pound trigger pull with half-inch trigger travel. At 1.18 inches, both guns are even the same width. All of this is important as it allows new or existing gun users to pick up a larger Glock 17 (or Glock 19) as a first gun and then purchase a smaller Glock 26 without having to learn the ins and outs of a new firearm. From manual of operation to feel, the Glock 26 is for all intents and purposes the same gun. The Glock 26 is actually several handguns in one. At its core, it is a subcompact pistol with a larger than average magazine capacity. Alternately, it is a handgun with standard seventeen-round magazine capacity. Finally, it can be a thirty-three-round blaster for target plinking at the range. The “Baby Glock” isn’t just a contender for concealed carry enthusiasts, it’s also a viable option for everyone else as well. 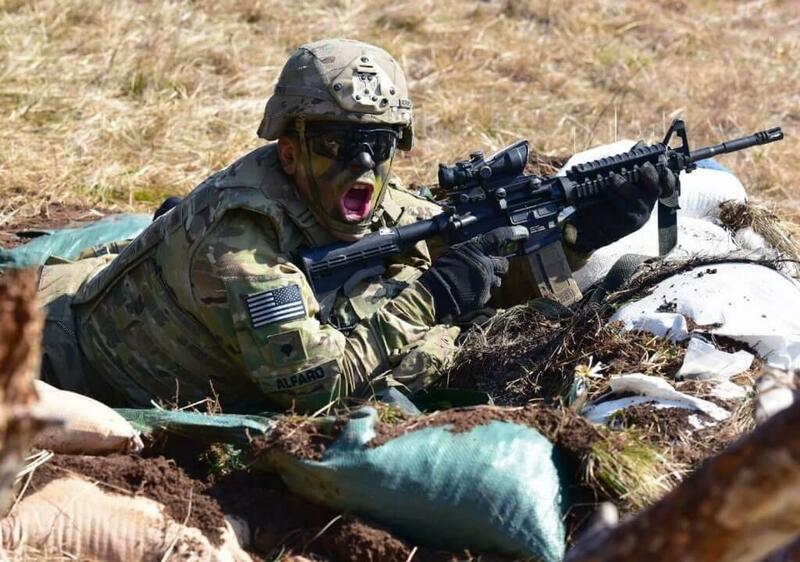 Sig Sauer’s MPX Copperhead: The Army’s Next Deadly Submachine Gun?